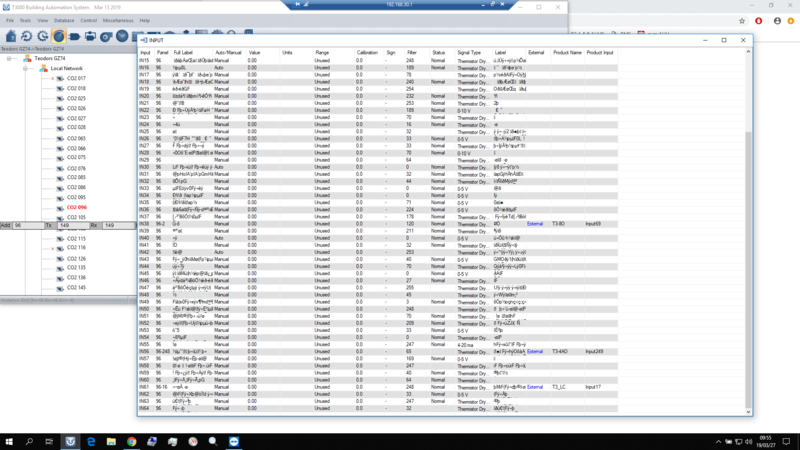 I run T3000 software on separate PC on site and connect to it remotely, so T3000 is on all the time. Offten then i connect i see strange input table. It doesn’t look like it effect something, i just close it and that’s it. Same here. The T3000 seems like it’s set up to automatically show the same type of table (input) as was last displayed. But it doesn’t care which T3 you are currently connected to. That makes for some strange input displays. 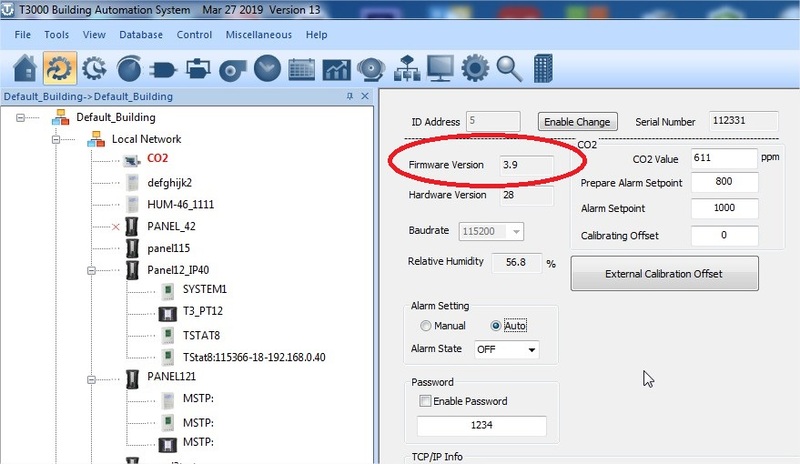 Check your firmware version, there have been some fixes for the C02 sensors in the past couple of weeks. Also update the T3000 front end while you are at it. You can do the updates from within T3000 -> check for updates -> update T3000 / update firmware.